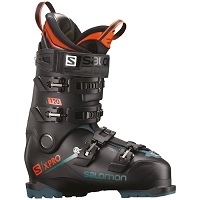 Salmon has long been known for it's fantastic fitting alpine boots (Salomon ski boots are #1 in the world because they FIT!) 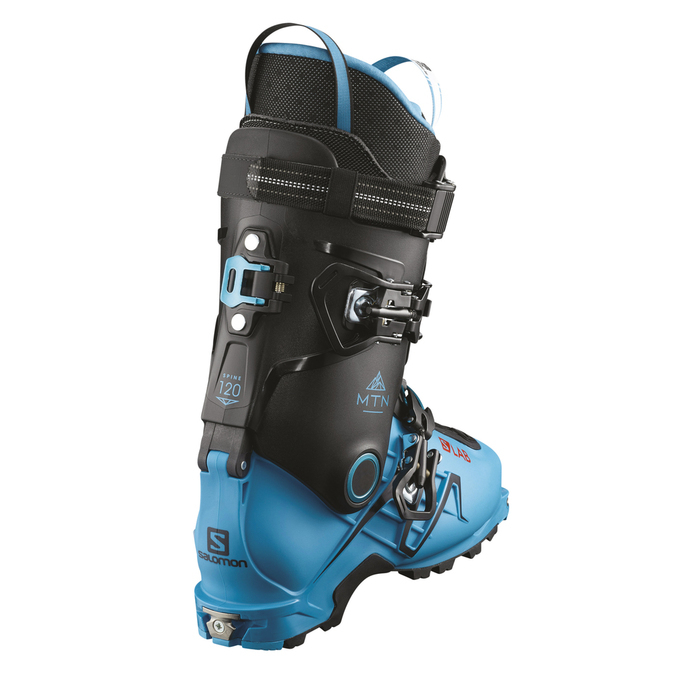 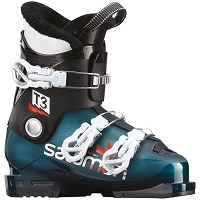 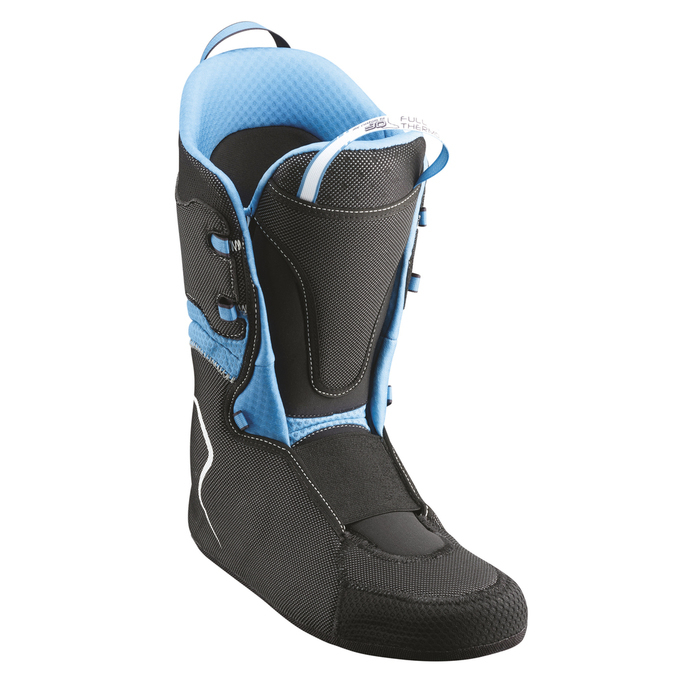 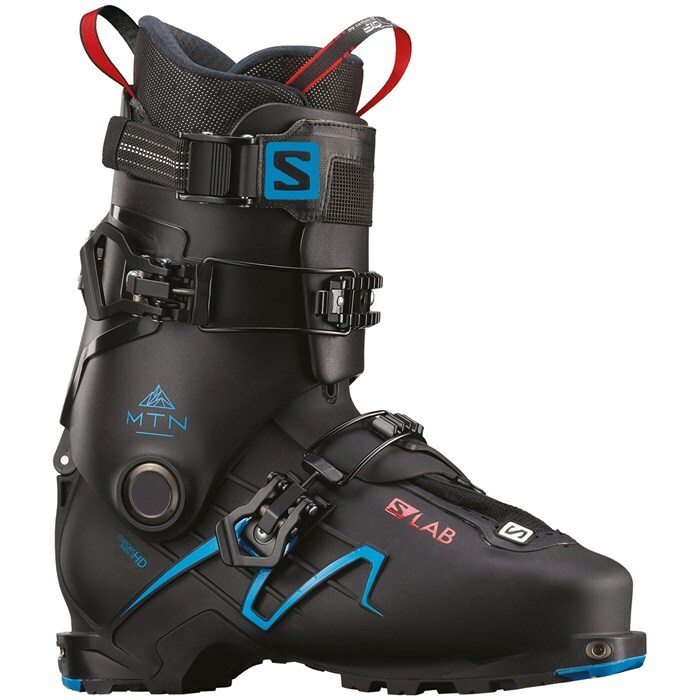 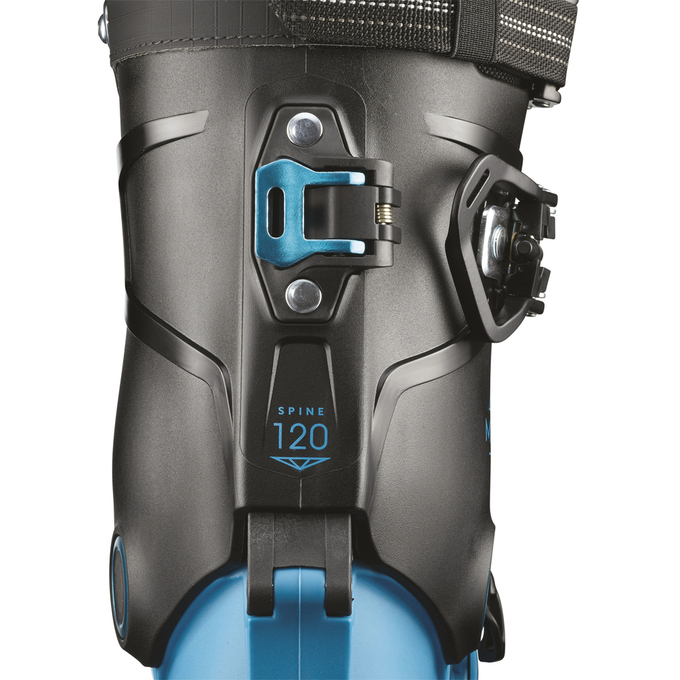 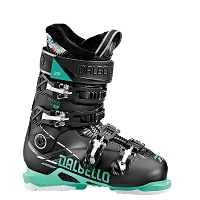 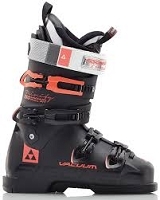 , and they've brought their extensive experience in designing alpine ski boots, snowboard boots and hiking shoes to their new line backcountry-specific A/T boots. 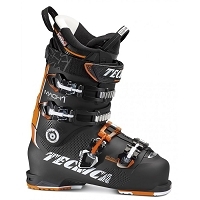 -Heat moldable liner to gain a more precise/comfortable fit.